At Britannic Security we have been working in the idustry for over 28 years. In this time we have built up the knolwedge and understanding which makes us proud of reputation and the quality of service that we deliver. 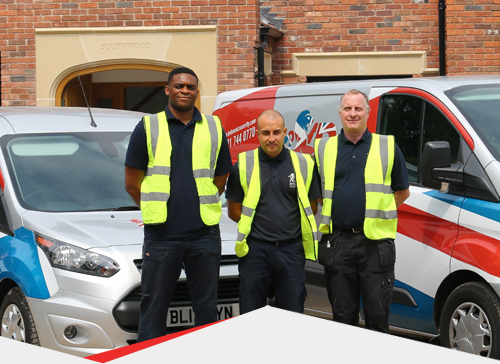 We offer our services across Birmingham and the surrounding areas. See below some of the areas that we work within, but are NOT limited to. Get in touch with our Birmingham based team today to find more about the services that we specialise in. and Warwick as well as Nationally as part of our membership with NASIC.